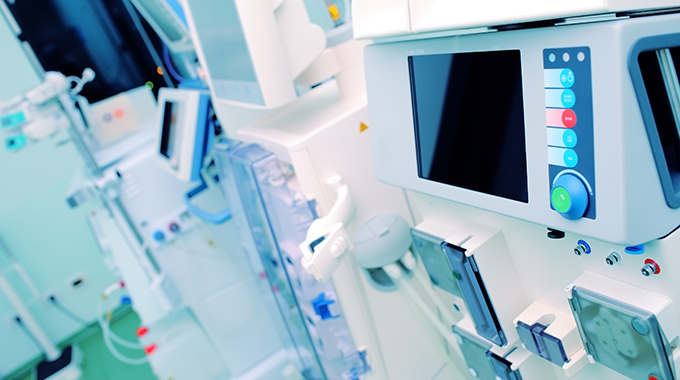 Medical Electronics Systems & Integration – Artaflex Inc.
Artaflex understands complex electronics systems & equipment in the medical industry, offering years of industry-focused experience & expertise. The medical electronics market demands quality, certified, electronics systems & components – Artaflex offers that standard throughout every project. 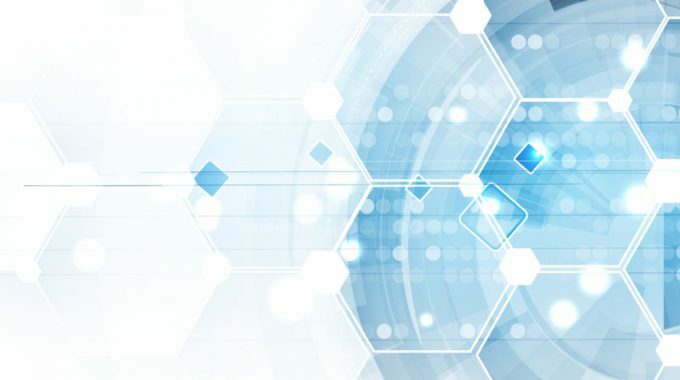 We offer complex medical device integration, including class 1 clean room capabilities, class II medical systems capabilities, and class IV lasers & medical laser systems certifications. Every industry faces unique circumstances & challenges, and that is why we provide industry-specific services, and employees who are familiar with each industry. In-depth understanding creates better results. From simple consumer electronics to more complicated medical equipment and electronics systems, we take the time to understand the market in full and use that knowledge to make a more effective and successful product. In today’s world an increasing number of medical devices rely on advanced software and integrated circuitry. 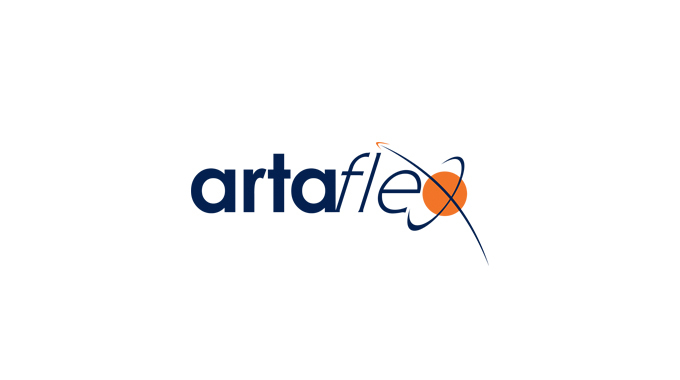 With Artaflex as their medical EMS partner, our customers receive the benefit of reduced costs and expedited time to market, allowing them to concentrate on their core in-house research and engineering functions. 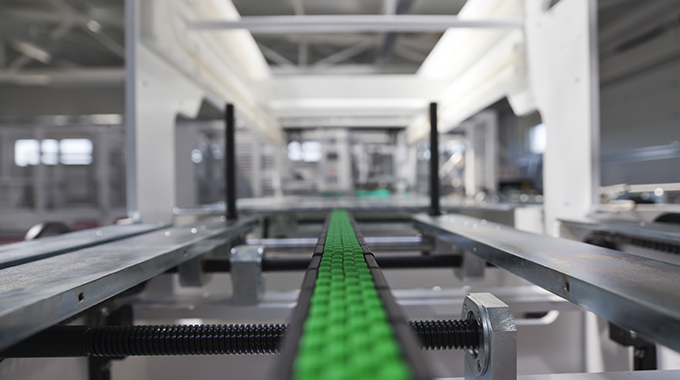 Artaflex also has the experience and certifications to ensure medical products are manufactured with an extremely high level of accuracy and reliability, in addition to meeting unique patient safety requirements.